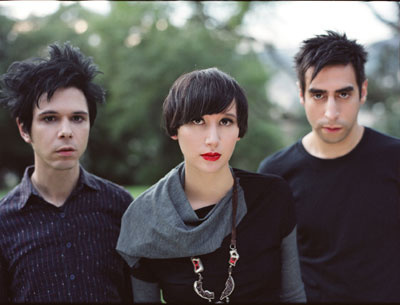 New york hipsters Yeah Yeah Yeahs have announced details of a UK tour to take place at the end of the year. If you're on O2 you can get Priority Tickets to Yeah Yeah Yeahs at O2 venues 48 hours before general release. Tickets on sale now. Click here to register. Terms and conditions apply.